We’re pleased to announce a programme of opportunity for ALI Fellows to engage with the complex challenges facing South Africa today. What drives a more equitable and inclusive society? We are at a crossroads as a society. Our historic strategies to build an inclusive society and shared prosperity have not yielded the desired results. What is our way forward and what is our new vision that we can tether to for now, while we continue to do the hard work of everyday life? The extended new programme includes the Good Society Dialogues Series, a series of digital discussions, and media engagement events. These sessions will be hosted over the next 12 months as part of our commitment to gathering as a Fellowship around the key issues facing us today. 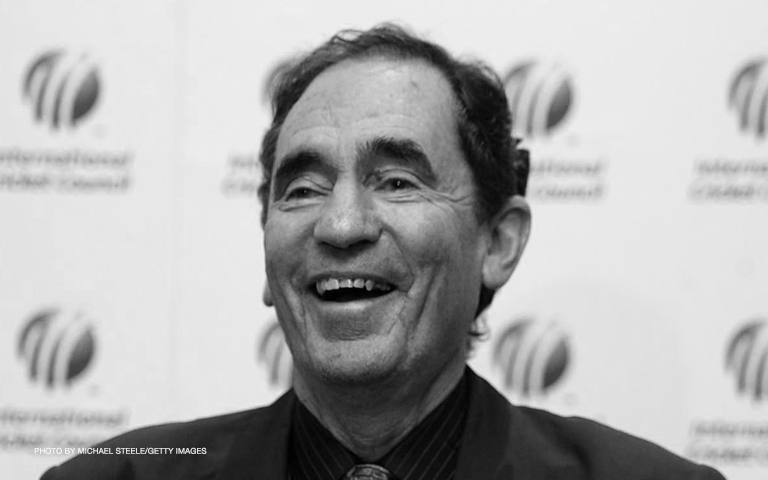 Our first event is on June 19, at 16h30, when former Constitutional Court Judge, Justice Albie Sachs, will engage with the issue of The Constitution, and Current Debates on the Land Issue. Justice Sachs is both an expert on the subject and among the giants of South Africa’s moral landscape, and the Dialogue is intended to challenge Fellows, encouraging a deeper exploration of our decision-making parameters. Check your inbox on Monday for the event invitation, and book your spot: numbers are limited. 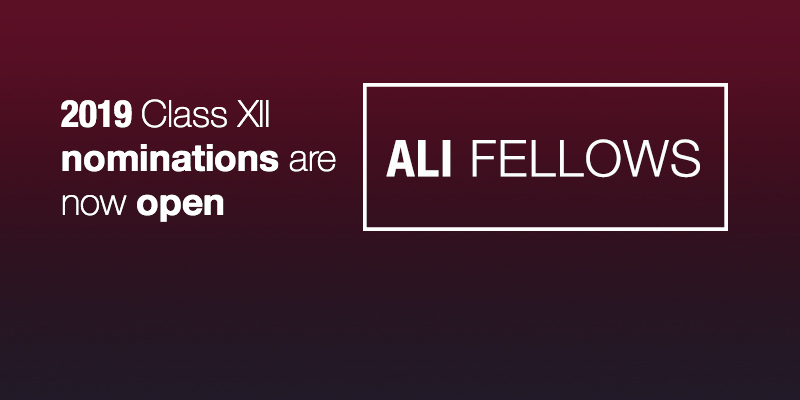 The intention of the extended programme is to create more opportunities for ALI Fellows to gain proximity to the big issues facing our nation, and potentially determine what action to take individually and/or collectively from an informed position. Ultimately, our Fellowship is about laying firm foundations for our values in this phase of our country’s search for its soul. It should be a beacon for those values and find practical ways to bring the vision of the Good Society into reality by being aware of what is being done, shaping the perspectives of others where possible and getting into action with others so as to create the momentum required to realise the dream. Dialogues, which will be held monthly, and will be open only to ALI and YALI Fellows, Bloomberg Fellows and invited external lead discussants. Although the programme will be pre-planned, it will be managed flexibly so as to respond to dynamics prevalent at any time. Quarterly sessions to which media and other interested parties may also be invited. An integrated programme of internal Digital Dialogues as a highly responsive opportunity to current affairs, and to surface issues around which there is real passion and energy in the network for action. Our commitment doesn’t end with the events themselves. Actions flowing from the Dialogues will include the sharing of perspectives and themes that arise with various national processes involved in thinking through the future we want. It’s also expected that the Dialogues will provide a direction to action and coordinate actions from interested Fellows. We’ll try to drive an action beyond the session – whether joining an initiative outside the Fellowship, or working together within it; and once a year, a priority systemic action, as voted for by the Fellows, and an incubation approach, will be agreed and implemented. The topics proposed have been curated around critical and contentious political, economic and social issues facing us as a nation today – issues which don’t have easy answers. We’ll be in touch soon with details of our programme.